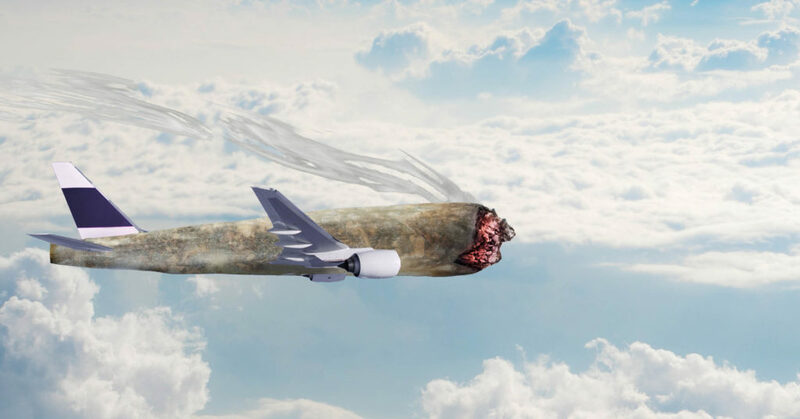 Asking for a friend, general aviation pilot, Will Nelson, wonders – for his friend, not himself – if it’s cool as a pilot to smoke a little weed here and there now that it’s legal in his state, or if it could still cost him his Medical. Nelson excused himself to answer a call despite us never hearing his phone ring or vibrate. “John King,” Aviation Daily confirmed. “Of John and Martha King?” we inquired. “Uh huh,” Nelson said, shifting a bit in his seat. Yeah, sure you do, Will. If “your friend” runs into any issues with his Medical, feel free to refer him to our friend, Dr Bruce Chien.